For those lucky few dedicated to the future of Xbox One and the Halo franchise, 343i and Microsoft have sent out “invitations” for a beta update for their Halo Master Chief Collection in an effort to quell all the issues the game still has months after it’s release. Not much has been revealed as to what the new beta update will consist of, but hopefully it will be able to launch fully and please the many fans who have stuck by the teams involved. It may even be enough to get Halo 5 preorders to rocket up. 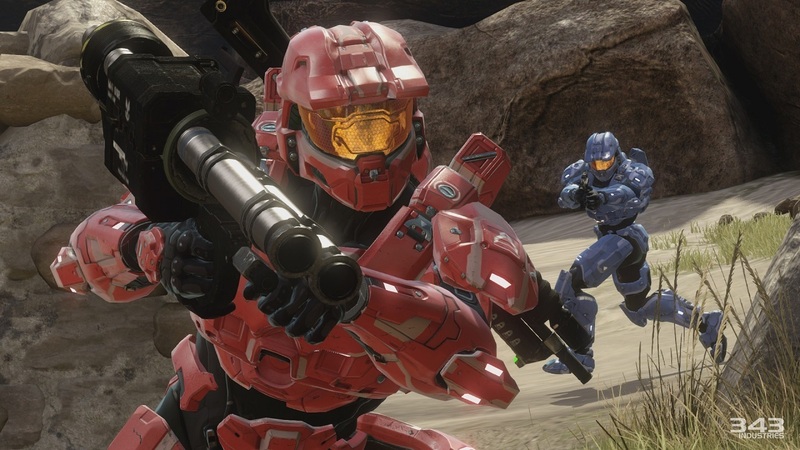 A FAQ is up on the Halo Waypoint site for those with interest in the Beta Program, that can be found HERE. I, as well as those of us from Space Time Taco that have received the invites, will report not only to 343i/Microsoft, but to the public on how this beta improves upon the brilliant yet broken game. Check in after the weekend to see if we can give the update a thumbs up or down. The Beta will start this Friday, January 23rd and come to an end Monday, January 25th.